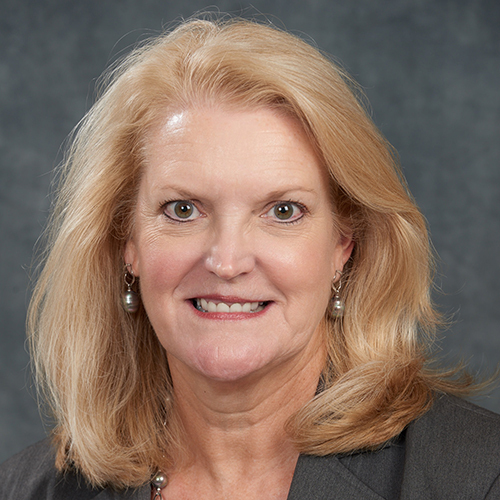 Tracy is a Senior Partner and the U.S. Leader for Healthcare Policy at Mercer. For over 30 years, she has worked with employers on their health benefit strategies. A spokesperson on healthcare reform and Mercer’s National Survey of Employer-Sponsored Health Plans, she has been widely quoted. In 2018, Tracy was named a “Top 25 Consultant” for excellence in healthcare by Consulting® Magazine. She is currently on the Board of the American Benefits Council and the Alliance to Fight the 40 and frequently represents employer interests to policymakers in Washington DC. She blogs on the Mercer U.S. Health News site www.ushealthnews.mercer.com.